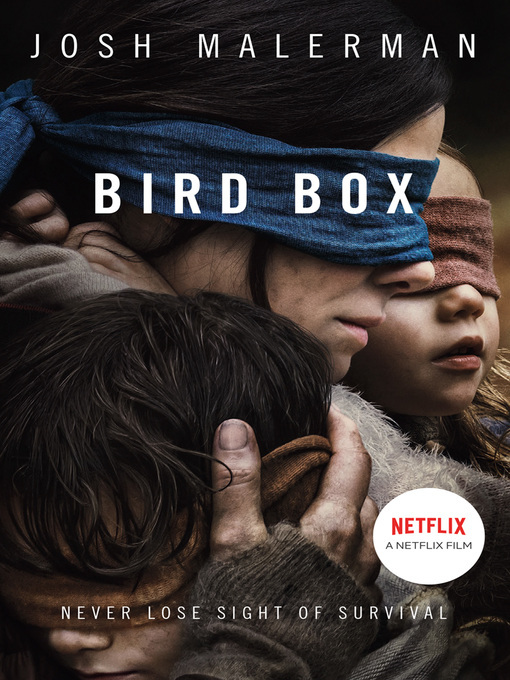 Josh Malerman's debut novel BIRD BOX is a terrifying, psychological thriller that is sure to stay with you long after reading. Most people dismissed the reports on the new. But they became too frequent; they became too real. And soon it was happening to people we knew. Then the internet died. The televisions and radio went silent. The phones stopped ringing And we couldn't look outside anymore.